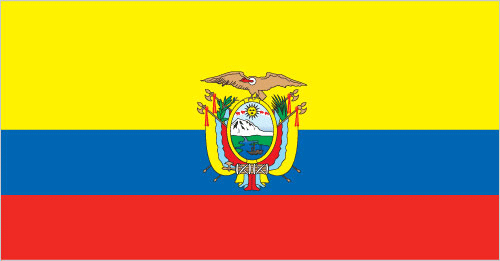 Are you interested in doing business in Ecuador? Are you interested in taking a trip to Ecuador? Are you of Ecuadorian heritage and living, working or visiting Cleveland or Northeast Ohio? Submit your Cleveland Ecuadorian news and events. Submit your Cleveland Ecuadorian organizations and resources. Submit your Cleveland Ecuadorian jobs, classes and other opportunities. 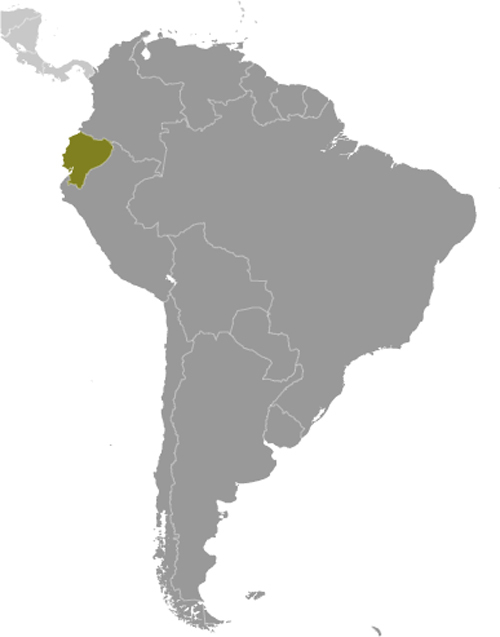 What is now Ecuador formed part of the northern Inca Empire until the Spanish conquest in 1533. Quito became a seat of Spanish colonial government in 1563 and part of the Viceroyalty of New Granada in 1717. The territories of the Viceroyalty - New Granada (Colombia), Venezuela, and Quito - gained their independence between 1819 and 1822 and formed a federation known as Gran Colombia. 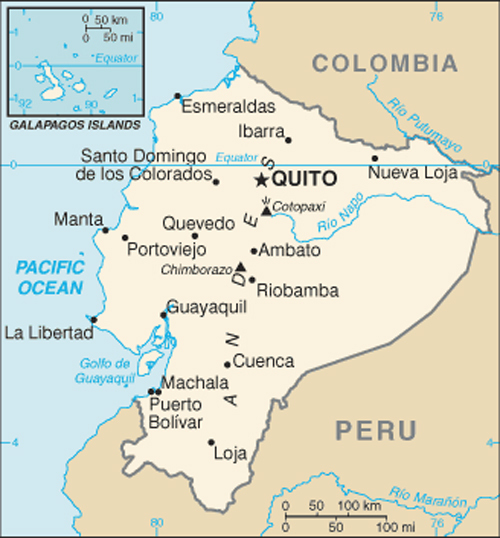 When Quito withdrew in 1830, the traditional name was changed in favor of the "Republic of the Equator." Between 1904 and 1942, Ecuador lost territories in a series of conflicts with its neighbors. A border war with Peru that flared in 1995 was resolved in 1999. Although Ecuador marked 30 years of civilian governance in 2004, the period was marred by political instability. Tell us about the music, food, holidays, traditions, costumes, language and other qualities that makes people from Ecuador so special. Submit your Cleveland Ecuadorian cultural items. Read more about the Ecuadorian and other Ambassadors. If you are interested in being considered to be an official ClevelandPeople.com Ambassador to the Cleveland Ecuadorian community, please contact us. If you want to reach the Ecuadorian community in Cleveland and Northeast Ohio, please contact us.